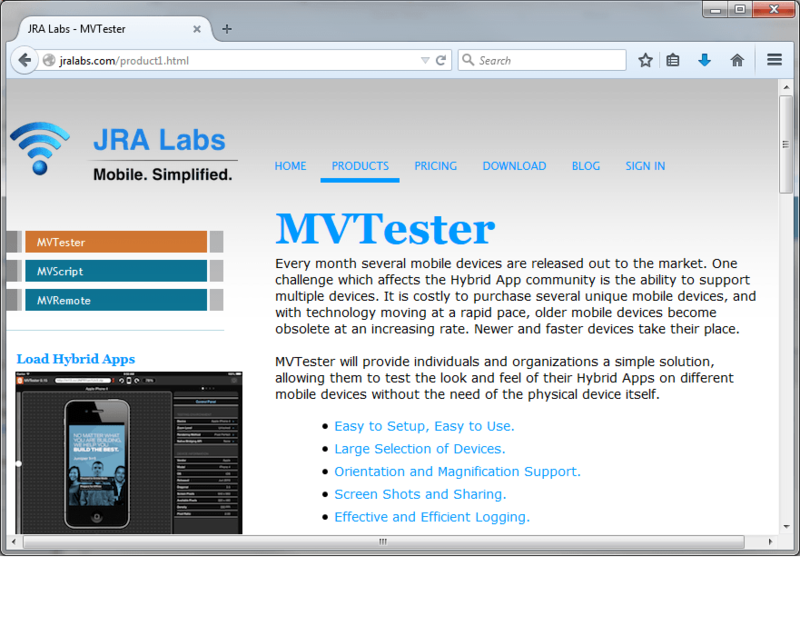 I'd like to ask how you guys are solving the problem of having to test on multiple mobile devices? There are just so many of them out there? Would software solution be useful here? Test it yourself on the devices you have. Pay someone to test it on different devices. You will never be able to test it on all or almost all the different devices. Also, a software solution or a test in an emulator will only show you that it runs in this emulated environment - sadly this does not tell you much about the way your app behaves on the real device.